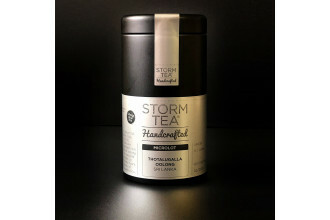 We are English tea merchants based in Newcastle Upon Tyne and our focus is on sourcing high quality, authentic teas and tisanes that are complex, refined and always beautiful in the cup. We’re big believers in provenance and so work with individual tea estates and tea gardens wherever possible so that many of our products are sold by their names – such as the Thotolugalla Estate in the Uva Highlands of Sri Lanka or Margaret’s Hope in Darjeeling, India. 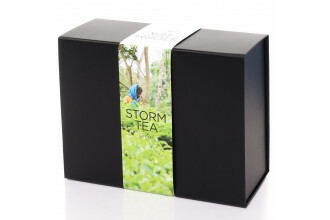 We also care deeply about the land where our teas grow and those who grow it so offer a range of organic teas and tisanes. We travel extensively to meet the farmers we depend upon. 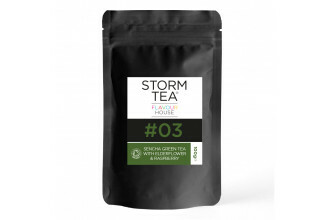 In addition we are fascinated by the health properties of our teas, herbs, spices and fruits and always strive to share this information with our customers.